Contact us for our special offers of assorted stock-lots of Leather, Suede, Shearlings, and Exotic skins at drastically reduced prices. The leather Industry has been our family tradition dating back to the 1800's. This experience enables us to source the most fashionable and highest quality leathers from different continents at competitive prices. We cater to the garment, handbag, shoe, accessory, upholstery and home furnishing industries. Any questions feel free to contact us. Looking forward to serving you with your leather needs. 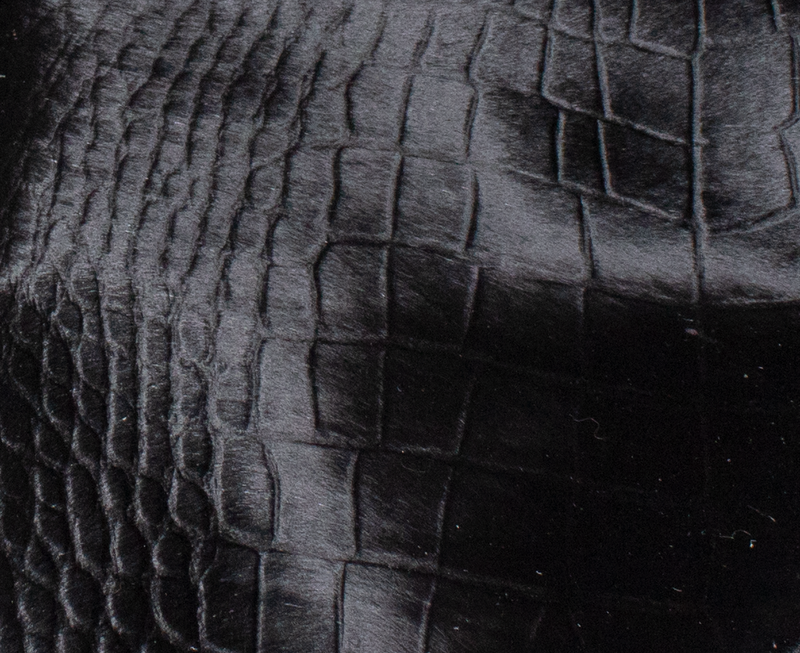 Wholesalers and distributors of leather, suedes and exotic skins. We cater to the apparel, belt, shoe, accessory & home furnishing markets. In stock program. We Ship all orders from our New York facility. © COPYRIGHT 2018 Alliance Leather Imports. ALL RIGHTS RESERVED.